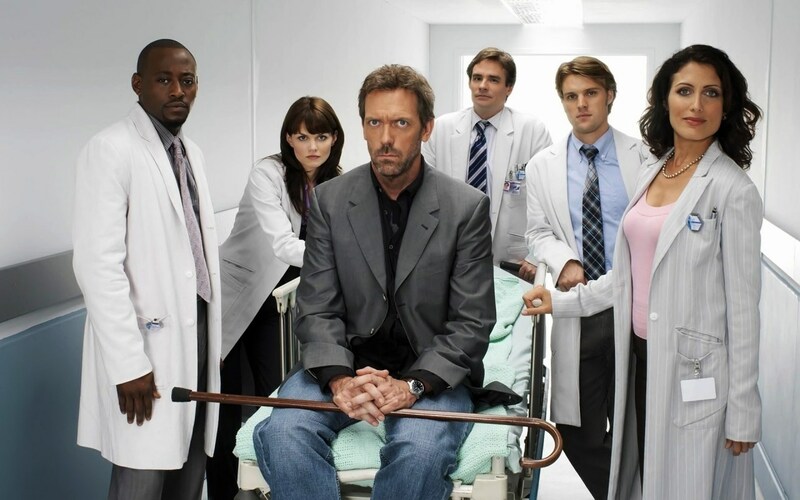 The Cast of House, M.D. The cast of House, M.D. Omar Epps, Jennifer Morrison, Hugh Laurie, Robert Sean Leonard, Jesse Spenser and Lisa Edelstein.